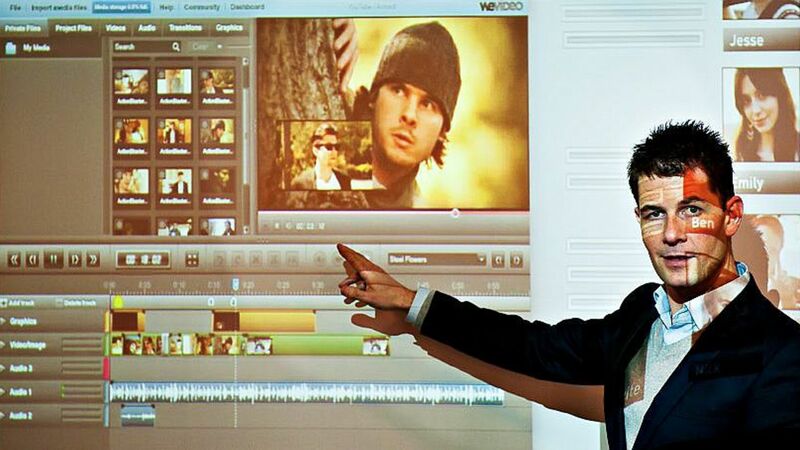 On October 20th, Future Learning Lab offers a full day workshop on uses of video in student driven learning. CEO at WeVideo in Oslo, Erik Ræstad, is here to pilot us through som key issues relating both to uses of video as technology and more profoundly; how to tell an enganging story? Video is clearly one aspect of 21st Century literacy skills — so how do we master it, as lecturers, as tutors? And as students? The workshop is based on discussions held during our June 2016 World Learning Summit. We´ll present one DDU-financed project on uses of video in social science courses — we have one BA course in English going and one MA course in Norwegian, both exploring uses of video to collaborate and reflect together on course material. Lots of good tips and conversations. More info on this page.